An asset management company (AMC) is a company that invests its clients' pooled funds into securities that match declared Financie objectives. Asset management companies provide investors with more diversification and investing options than they would have by themselves. AMCs manage mutual funds, hedge funds and pension plans, and these companies earn income by charging service fees or commissions to their clients. Typically, AMCs are considered buy-side firms. This simply refers to the fact that they help their clients invest money or buy securities. They decide what to buy based on in-house research and data analytics, but they also take public recommendations from sell-side firms. 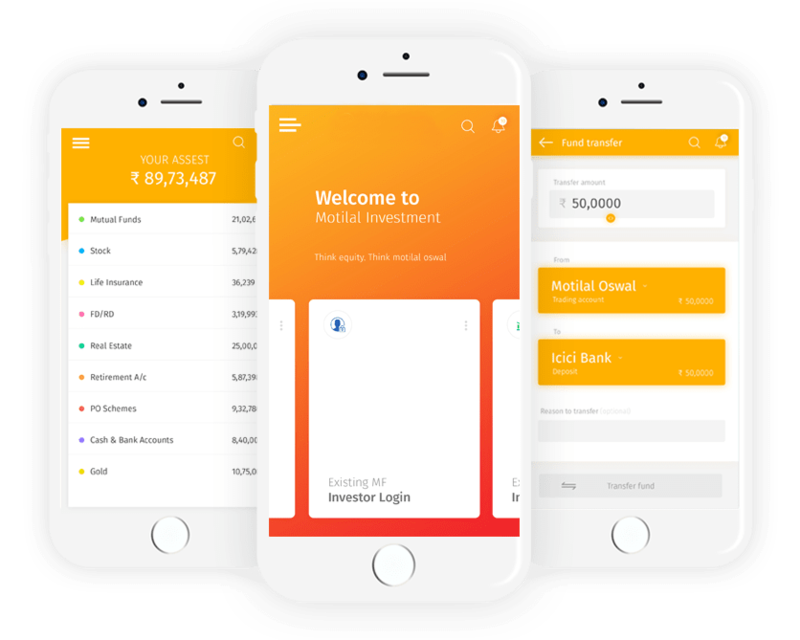 Asset Management Application allows importing transactions and adding bank accounts thereby helping the co-owners to keep an accurate accounting and tax history.